Braces are not archaic! In fact, they remain the best tool for the orthodontist to move your teeth and the technology behind them is always advancing! Just as digital technology is evolving in a swift manner, dental practitioners regularly conduct studies about how to enhance oral health. They never stop their experimentation until they have proven that it is effective. They also conduct studies on how to improve the appearance and alignment of the teeth—such is the case of braces. 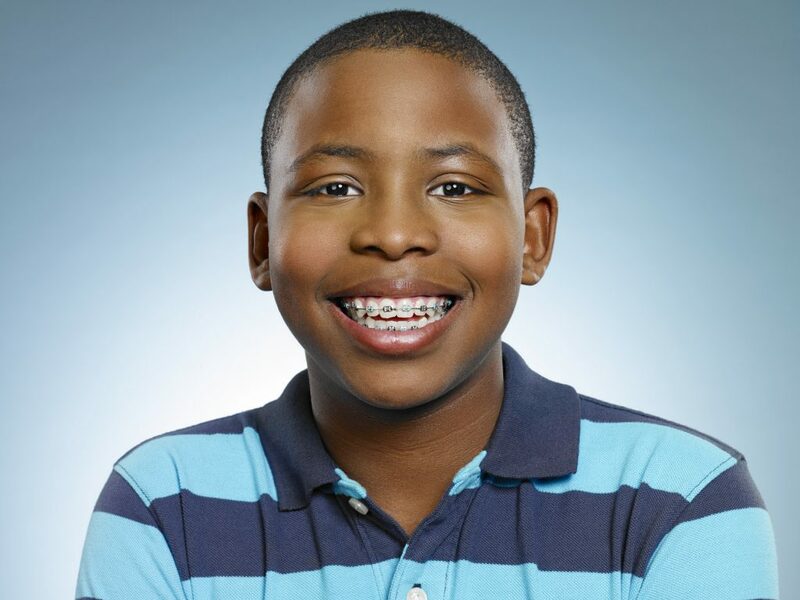 Braces are part of the arch wire based devices which your orthodontist uses to correct your protruding, crowded or crooked teeth. 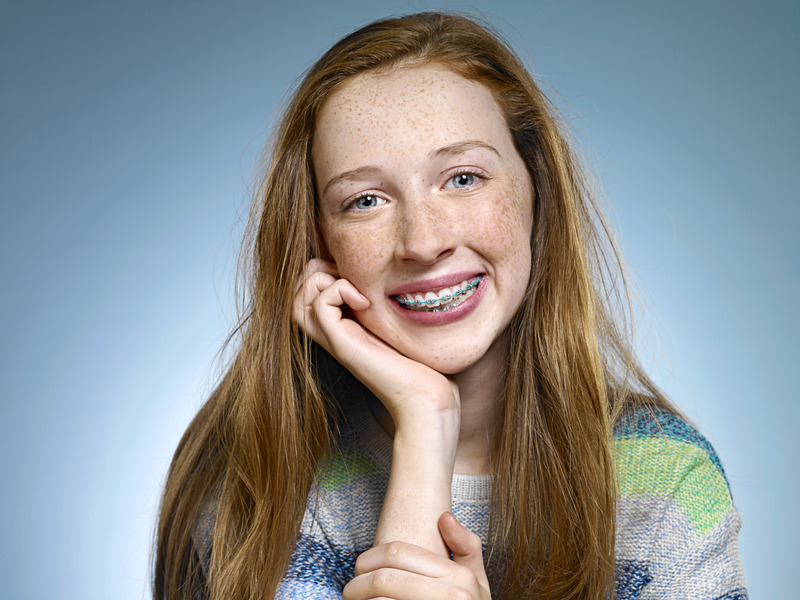 The braces involve brackets, bands, and wires to gently bring your teeth into the right position. 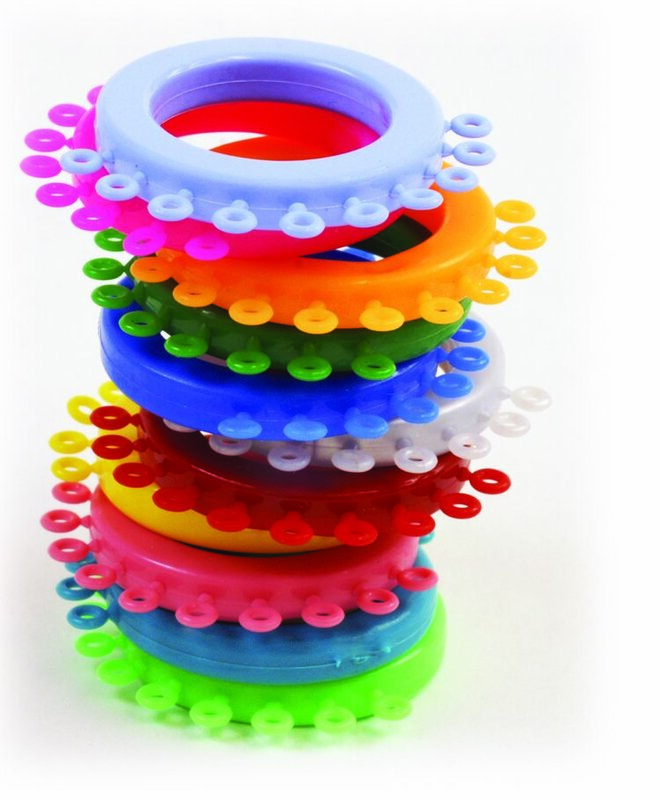 Make a fashion statement with the colours you choose for your braces! Why not coordinate your wardrobe, express yourself with bright hues to celebrate holidays, or be a true fan and support your favorite team? These colours are ties that hold the wires in place and can be changed. 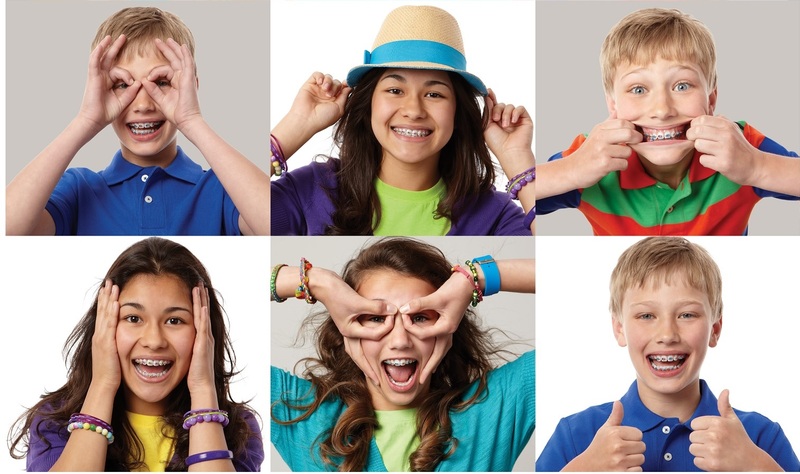 You will have the opportunity to change the colours every month you visit the orthodontist! Even adults enjoy choosing different colours whenever they need a wire change.